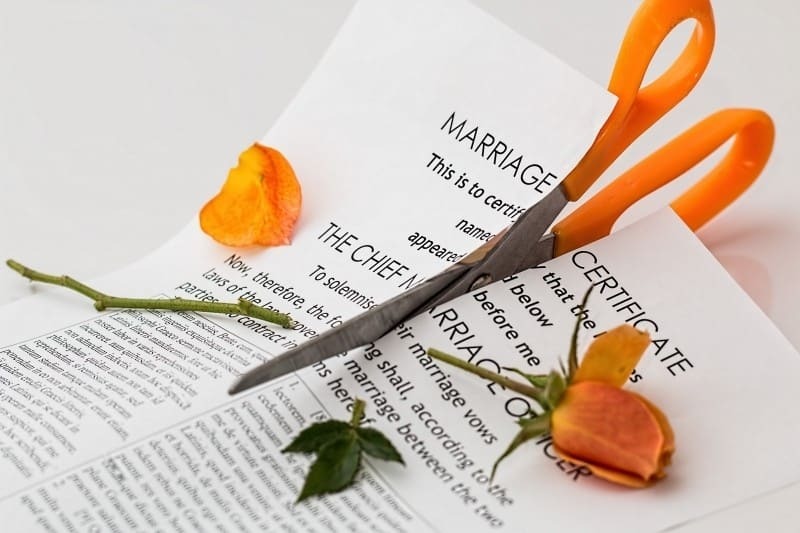 If you’re going through a separation and are looking to move on with your life, you’ll know that there are plenty of stresses and strains you’ll need to manage as you go through the process of selling the house after divorce. 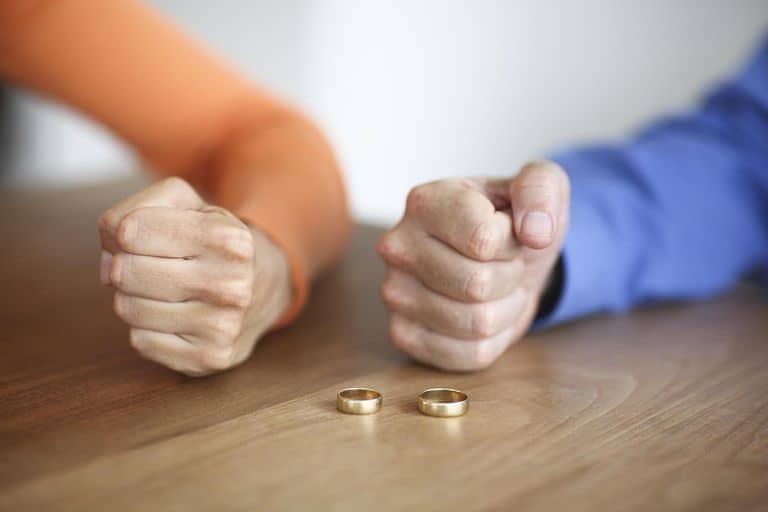 Divorce can bring with it a whirlwind of emotions, and you may be feeling everything from regret and guilt to the need for a clean break. And not only that, there’s plenty of administrative jobs to do as well. Whether it’s finalising the divorce settlement or organising to sell the family home, there’s a lot to get through. In this blog post, we’ll share some tips on how to sell the house quickly and efficiently. It’s important to remember that there are plenty of options when it comes to selling the house after divorce. For some couples, one partner remaining in the property for a while is a feasible option. 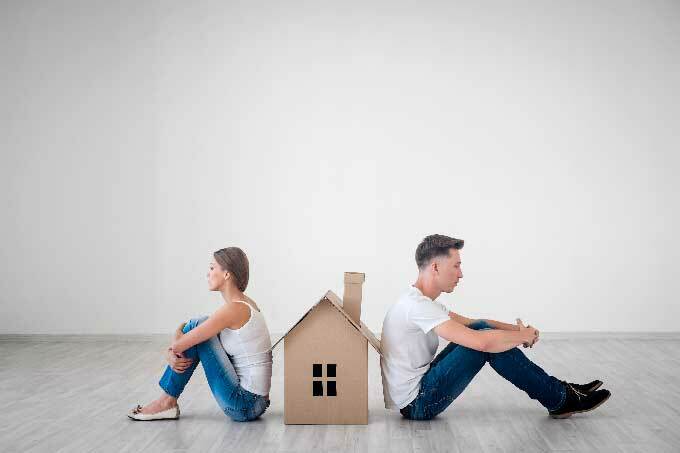 In this case, the partner who’s remaining can choose to “buy out” the one who’s leaving by purchasing their share of the house, which sometimes leads to a “clean break” – a term for severing all financial ties. 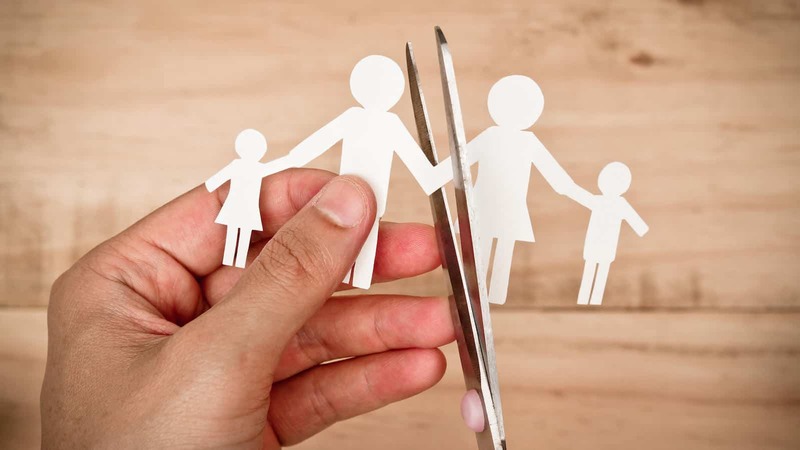 And if like in many divorce cases there are children involved, it could be possible to agree that one partner will move out while the other carries on living there with the kids in order to give your children some continuity and minimise the impact the divorce will have. But for many people, the first – and often most preferable – option that springs to mind is to both move out, sell the property and each take a share of the proceedings. That’s why it’s necessary to think about the process of selling, and how you’ll be able to go about it. If you’re selling a house after divorce in England or Wales, it’s possible for your marital home to become subject to what is known as a Mesher order. Under this legal mechanism, the sale of the house won’t take place until a certain milestone occurs to trigger it. This could be drawn from a whole range of events, although it is commonly used to prevent a sale until the kids have grown up and moved out. A subtly different type of court order used in some divorce cases is what is known as a Martin order. This also puts off the sale until a future point, but the difference between this and a Mesher order is that a Martin order gives one partner of the divorcing couple the right to stay there, often for life. 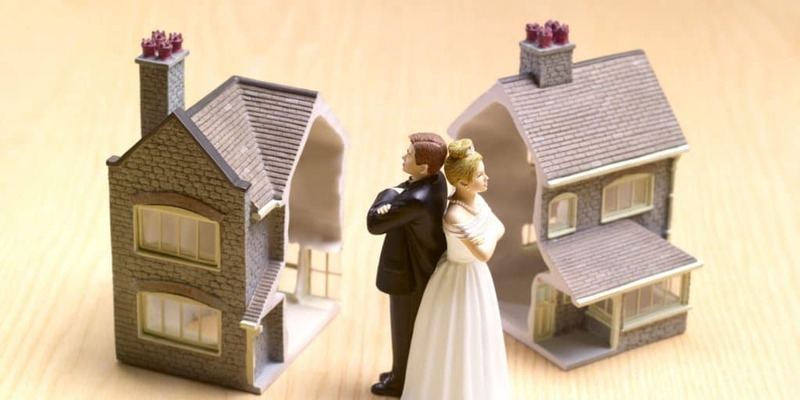 One of the most common questions which divorcing couples ask is what happens to their mortgage payments if they have a joint agreement. For some couples, the main option on the table is transferring the mortgage out of both of their names into the name of just one. This is preferable for lots of different reasons, but it means that the person who’s moving out will usually be able to borrow more if they apply for a mortgage of their own. However, it’s not guaranteed. 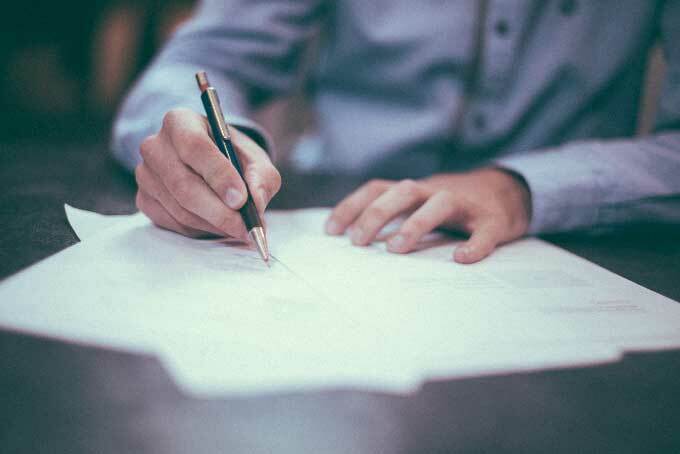 Mortgage providers are obliged under the law to ask lots of questions to double check that you can afford the mortgage, so it’s likely you’ll be quizzed before you’re approved. Whether it happens sooner or later, it’s likely that you and your former partner will eventually end up selling the house you used to share. 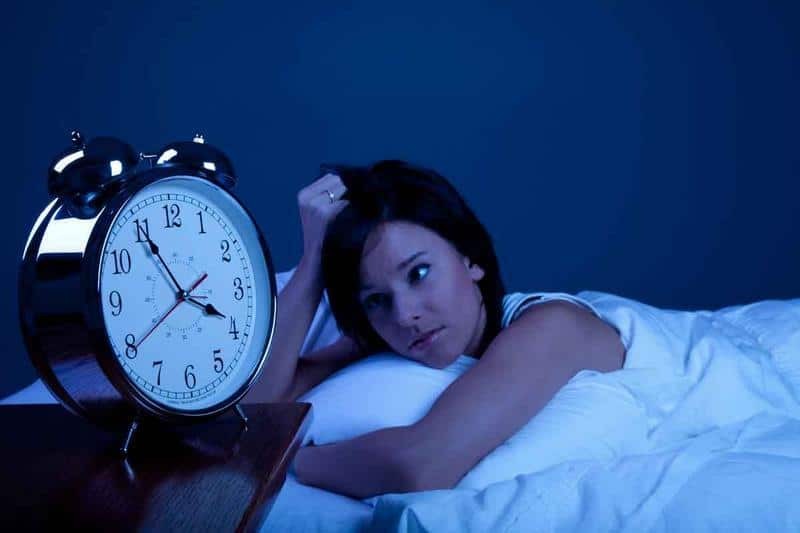 Once you’re ready to commit to a house sale, time is of the essence during a divorce. The traditional route is to go through an estate agent, but as anyone who has ever sold a property before knows, estate agents often end up causing delays. Everything from them sending their photographer to exchanging the documents once a sale is agreed can hold it up! And while some auction houses promise speed, it can still take a while for the property to shift. If you’re looking to sell your house fast and move on with your life as soon as possible, it’s unlikely to get sold quickly enough. That’s where reputable companies like UK Property Cash Buyers come in. Our accredited cash buyers can often purchase your former joint home in just seven days or so, freeing you up to carry on with your life and perhaps even access the cash to put down a deposit on your next home. What’s more, the common pitfalls faced by those who sell their homes through estate agents – such as chains falling through – don’t exist. Our approved solicitors can also provide you with the legal advice you need to ensure that the sale goes smoothly.